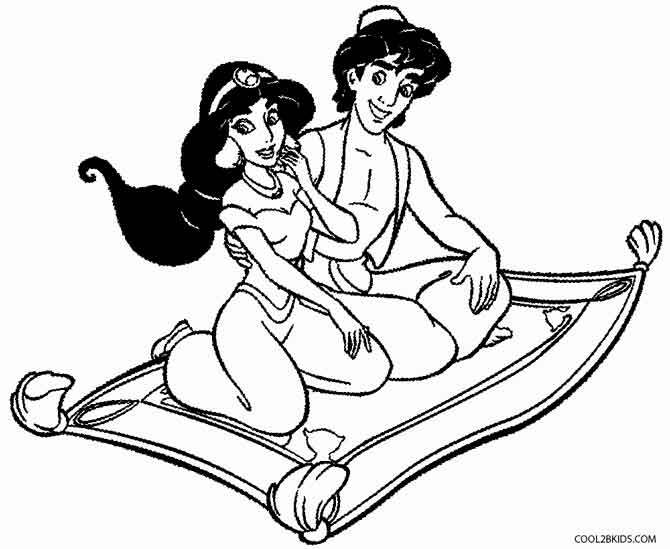 Princess Jasmine is a fictional character who appears in Walt Disney Pictures' 31st animated feature film Aladdin (1992). 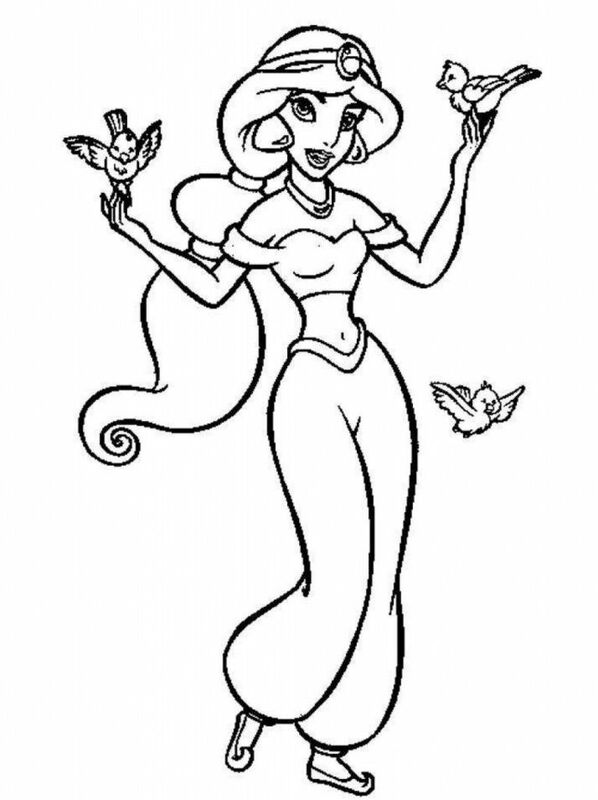 Voiced by American actress Linda Larkin – with a singing voice provided by Filipina singer Lea Salonga – Jasmine is the spirited Princess of Agrabah, who has grown weary of her life of palace confinement. 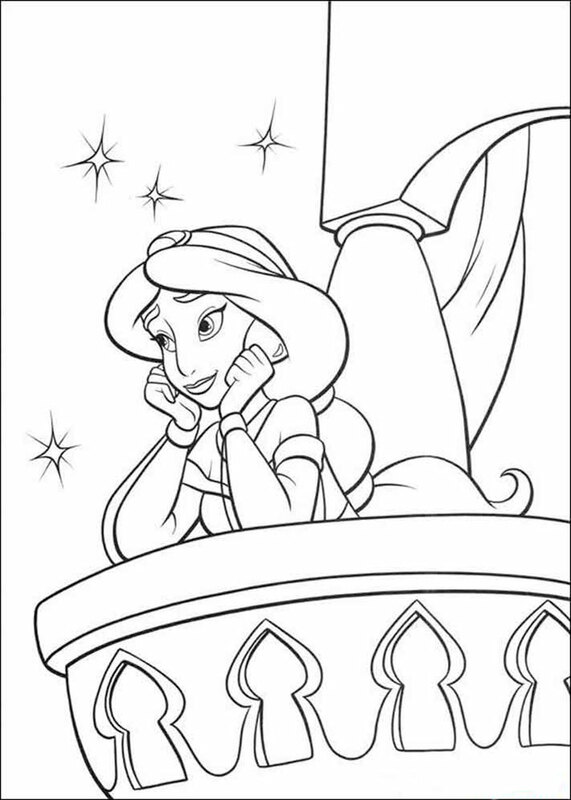 Despite an age-old law stipulating that the princess must marry a prince in time for her 18th birthday, Jasmine is instead determined to marry someone she loves for who he is as opposed to what he owns. 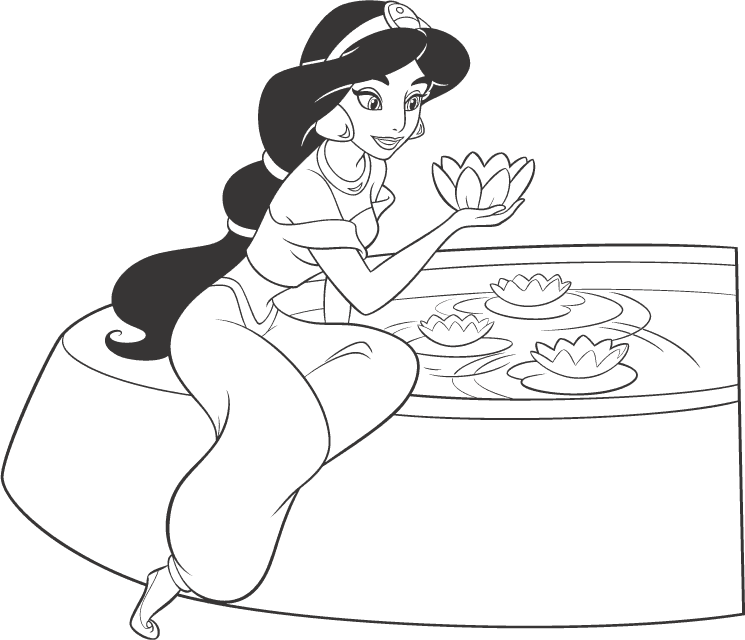 Created by directors Ron Clements and John Musker with screenwriters Ted Elliott and Terry Rossio, Jasmine is based on Badroulbadour, a princess who appears in the One Thousand and One Nights folktale "Aladdin and the Magical Lamp". 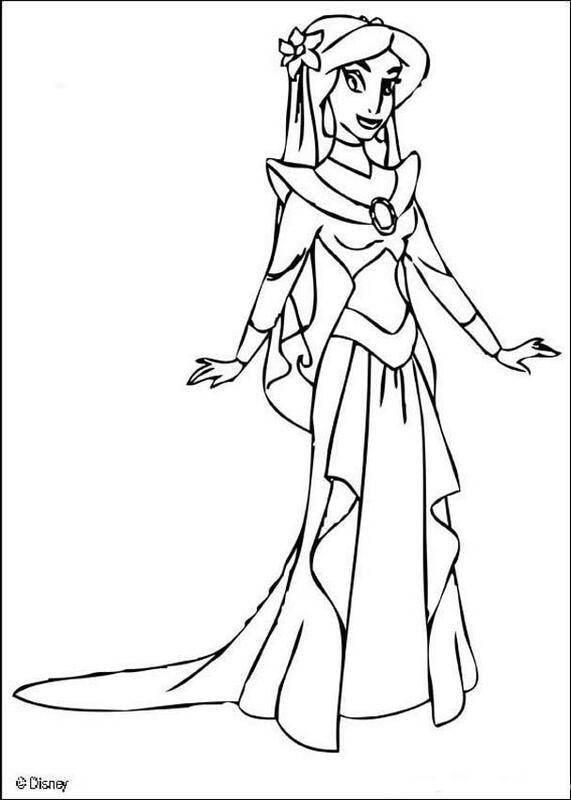 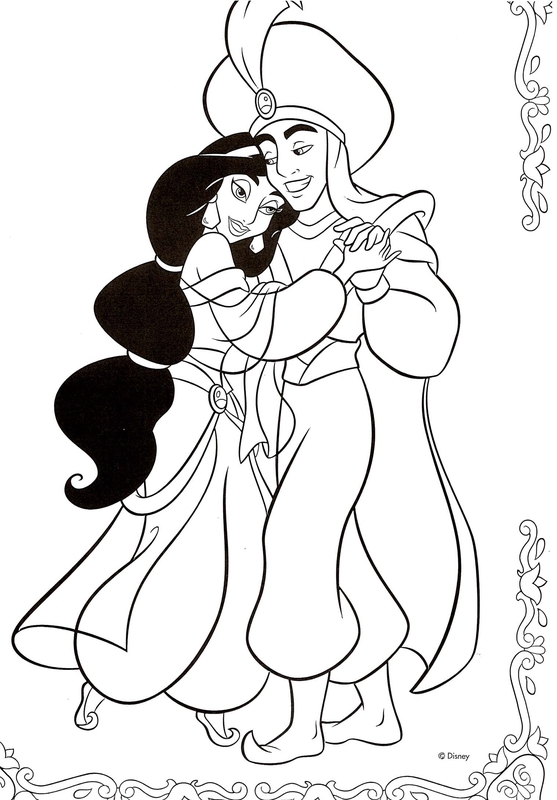 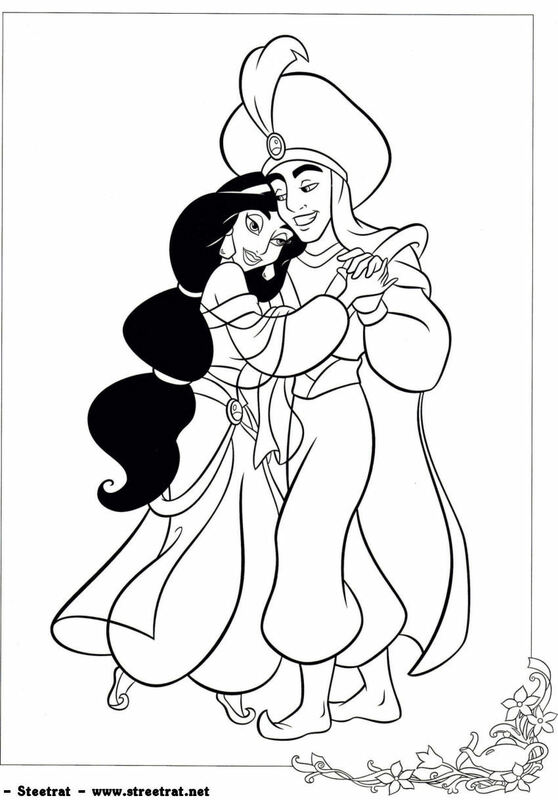 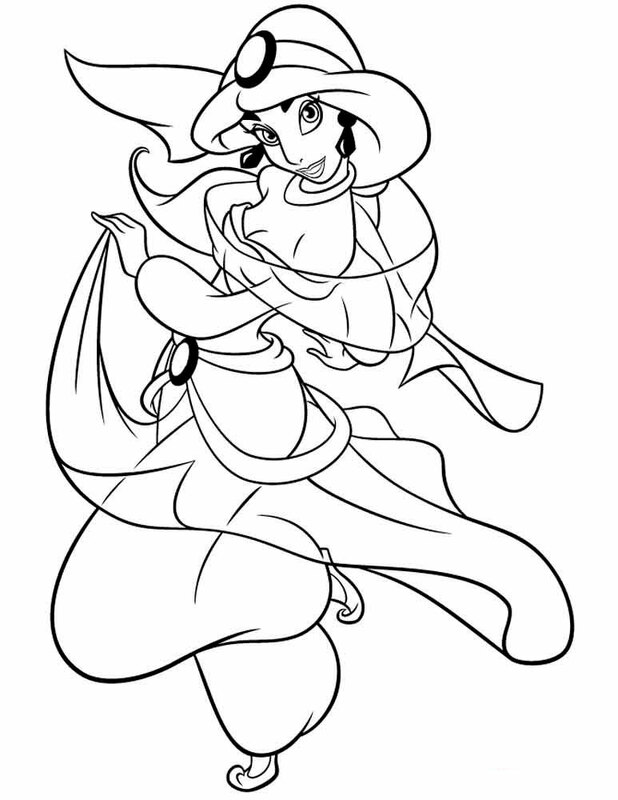 This site contains all info about Princess jasmine coloring pages.